If you love our Mambo Man bar soap, you will love this! The same great scent creates a wash that both men and women will love. 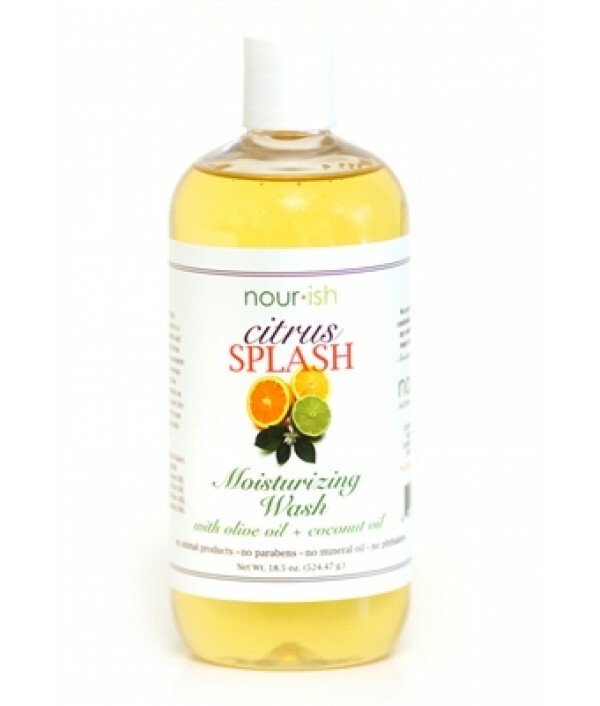 This zesty and spicy scent will leave your body squeaky clean - don’t be surprised if your shower time lasts longer, this s..
Splash into the tropics with this citrus scented wash. Olive and Coconut oils cleanse your skin leaving it extra moisturized and hydrated. We recommend using one of our exfoliated brushes or loofahs for an even deeper scrub. 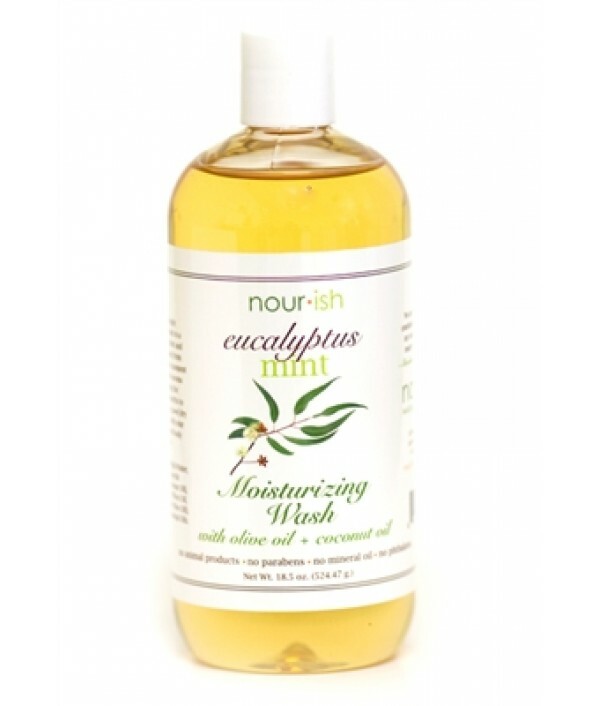 Clean..
Splash into the tropics with this citrus scented wash. Olive and Coconut oils cleanse your skin leaving it extra moisturized and hydrated. We recommend using one of our exfoliated brushes or loofahs for an even deeper scrub. Clean. Green. Natura.. 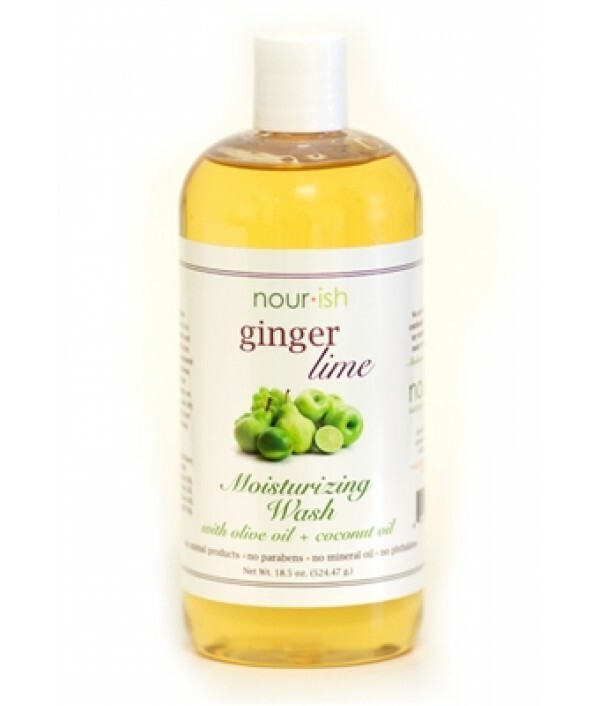 Combining ginger and lime makes for a sharp and cheerful mixture! 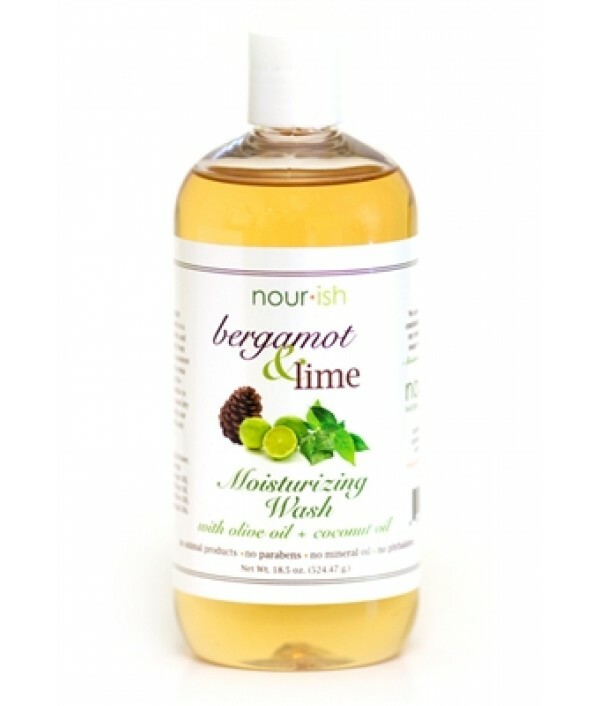 Our moisturizing wash is packed with vitamins and antioxidants to enrich and hydrate your skin.Clean. Green. Natural. ..
Are you someone that prefers to shower in the evening before bed? 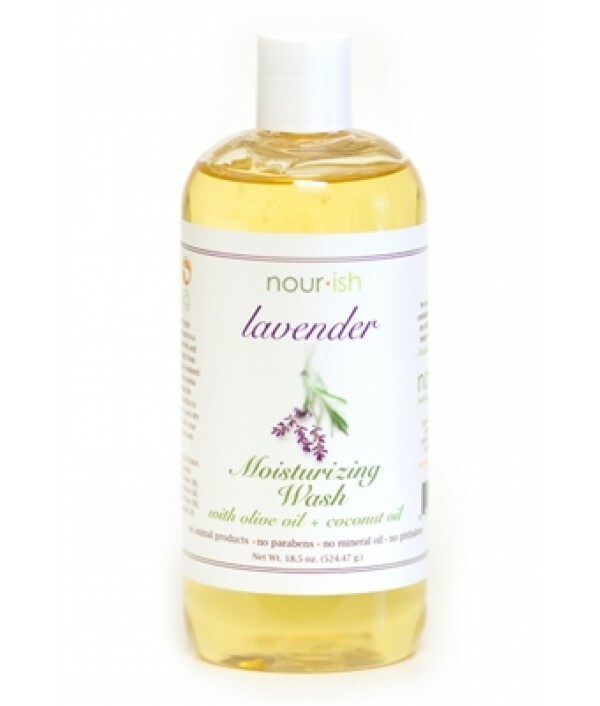 Our lavender moisturizing wash is a great rinse to help wind down after a long and stress-packed day. 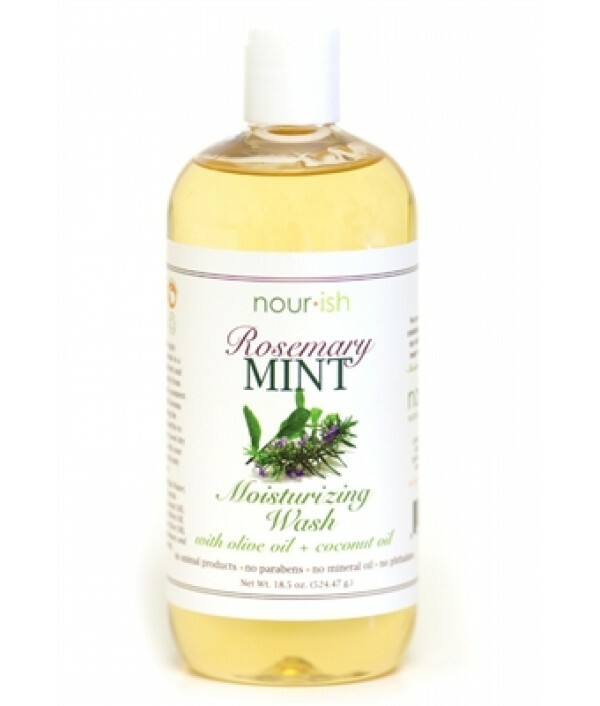 The wash contains so many wonderful vitamins as well as olive oil to enhance and h..
How about inviting this fresh and warm moisturizing wash into your shower? Since the essential oils are naturally antimicrobial, we can keep our soap effective with pure ingredients like distilled water and nourishing coconut oil. Your skin will be s.. Your skin is your largest organ and taking good care of it is an absolute must. 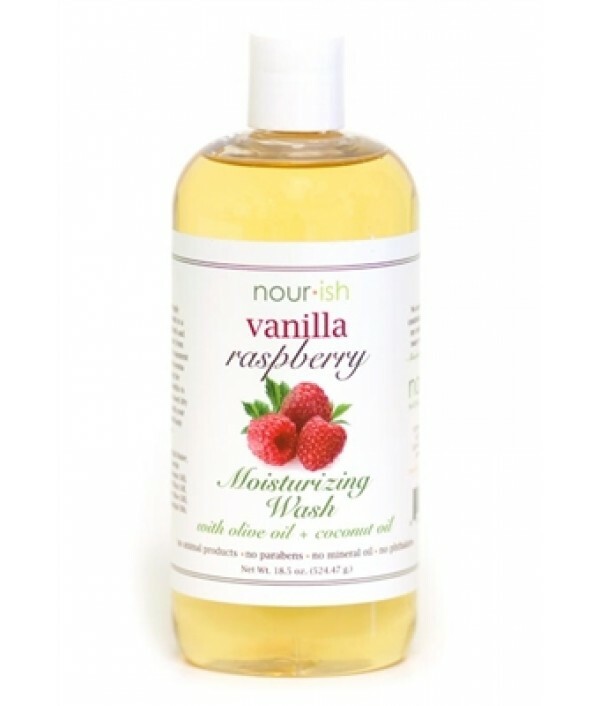 Our moisturizing wash does just that. Warm vanilla and sweet raspberry make up this best selling scent – Can’t figure out which scent to buy your teens and tweens? This i..
Clean. Delicate. Subtle. This wash will give you just the kick you need. 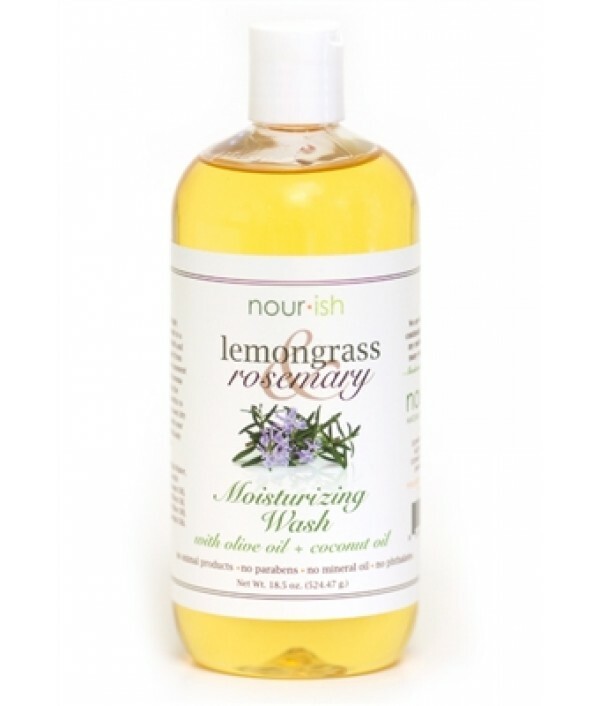 This bright and airy scent is becoming increasingly popular among our customers. And well... we love it just as much!Clean. Green. Natural. 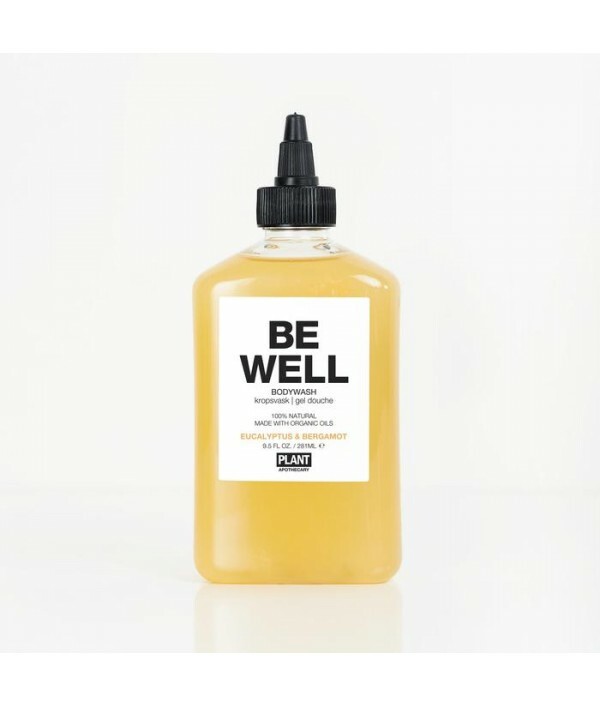 ..
Aromatherapy to the rescue!9.5oz / 281mlOur BE WELL Body Wash has essential oils used by aromatherapists and clinicians to boost the immune system. The all-natural, honeylike gel is made of only nine simple ingredients and is..
Brighten up your day with a little aromatherapy!9.5oz / 281mlOur GET HAPPY Organic Body Wash is enriched with organic essential oils of geranium and peppermint, which are known for their uplifting properties. 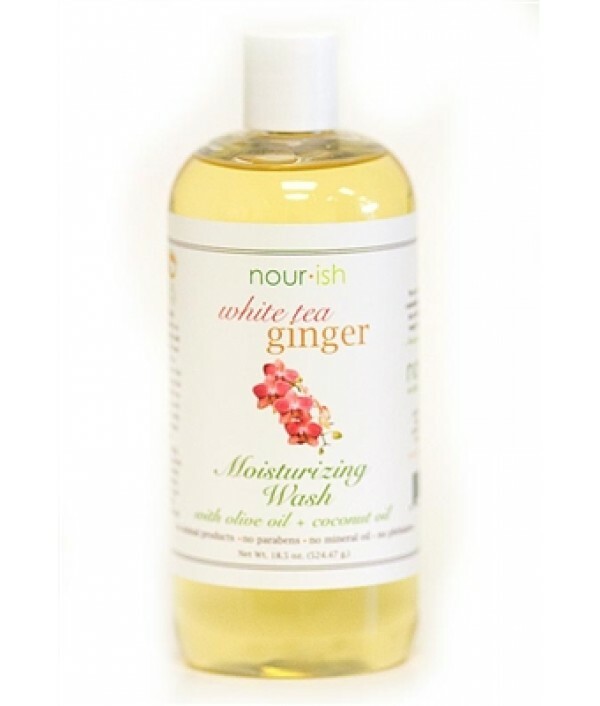 Take a sniff and lather up to b..
Sensual scents to help get you… In the mood.9.5oz / 281mlOur GET IT ON Organic Body Wash has organic essential oils of aphrodisiac sandalwood, ginger and cedar, for a sensual shower or bubble bath when it’s time to… well, get it on! Th..